Home is where Mom and Dad want to be! According to AARP, 90 percent of people 65 and older want to stay in their home as long as possible, and 80 percent think their current home is where they will always be. Older adults need help. Surveys have found 40 percent of people 65+ need daily assistance, and 70 percent of adults 65+ will need assistance at some point. 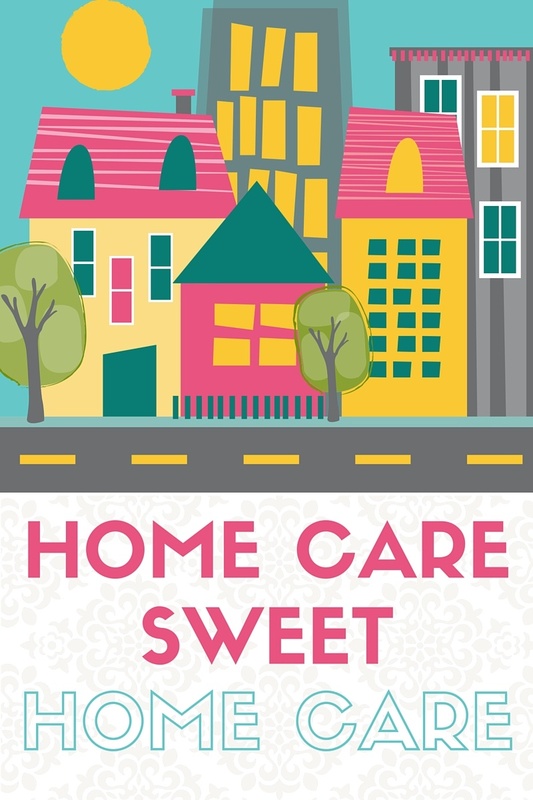 In-home caregivers can assist with activities of daily living, such as errands, grocery shopping, light housekeeping, bathing, hygiene and dressing. Home care can help keep seniors out of the hospital. In a study of people with Alzheimer’s disease or another form of dementia, those receiving home care had lower hospital readmission rates – 58 percent compared to 66 percent without home care. Another study found seniors using home care had 25 percent fewer doctor visits. Older adults are at a high risk of falling. In-home caregivers can identify trip hazards and assist with tasks that are sometimes dangerous, such as carrying a basket of laundry up the stairs or getting in and out of the shower. Home care can help older adults maintain health. In-home caregivers can prepare nutritious meals, take clients to doctor appointments and provide medication reminders. Many seniors are lonely. In fact, 43 percent of older adults report feeling lonely on a regular basis. In-home caregivers provide companionship and meaningful activities, such as listening to music, playing games and looking through old photo albums. Family members may not be available to provide assistance. In 2010, the ratio of family caregivers to seniors (80 years and older) was 7-to-1. In 2030, the ratio is expected to drop to 4-to-1. Family members also are living farther apart. On average, adults 60 and over are 280 miles away from their nearest child. Family caregivers need a break sometimes. According to AARP, nearly nine out of 10 family caregivers said caring for a loved one was harder than they anticipated, and more than half felt overwhelmed by the amount of care their loved one needs. Home care is often a more affordable option. Compared to nursing homes, assisted living and other senior housing options, providing care in the home may work better with one’s budget. Home care is personal. Home care helps people live independently in their own home and continue to do the things they love. At ComForCare and At Your Side Home Care, we work with each client and their family members to create a customized care plan. We also have innovative programs for people with Alzheimer’s disease and other forms of dementia. Call us today for a free in-home consultation. Our goal is to help people live their best life possible. Aging in Place: A State Survey of Livability Policies and Practices. http://assets.aarp.org/rgcenter/ppi/liv-com/ib190.pdf. The Elder Loneliness Epidemic. https://www.agingcare.com/Articles/loneliness-in-the-elderly-151549.htm. The Aging of the Baby Boom and the Growing Care Gap: A Look at Future Declines in the Availability of Family Caregivers. http://www.aarp.org/home-family/caregiving/info-08-2013/the-aging-of-the-baby-boom-and-the-growing-care-gap-AARP-ppi-ltc.html. Aging, Migration, and Local Communities: The Views of 60+ Residents and Community Leaders. http://assets.aarp.org/rgcenter/il/migration_1.pdf.